Kotonoha somersaults backward, spinning out a powerful magic wave that deals Holy damage and decreases the damage enemy deals. 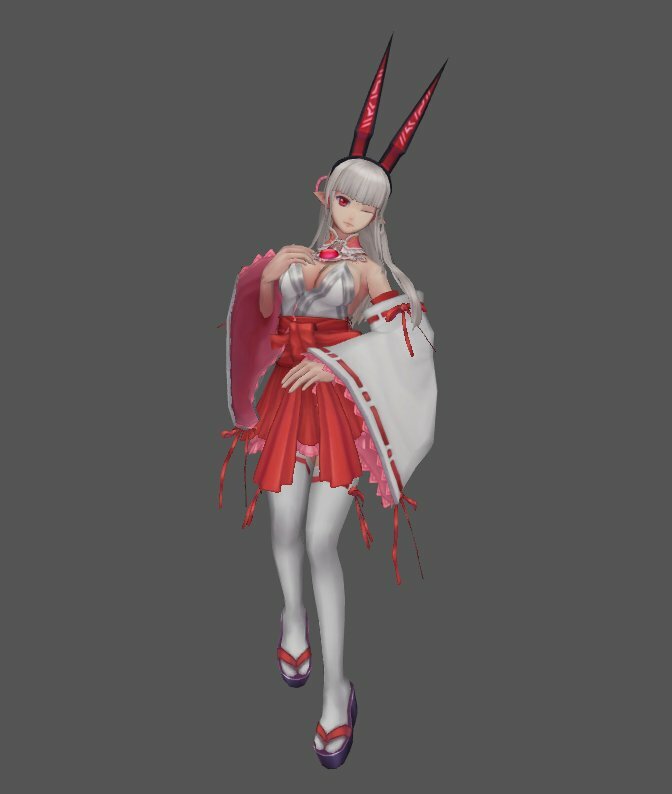 Kotonoha releases a wave of vital elements, healing party members and increasing her own speed. 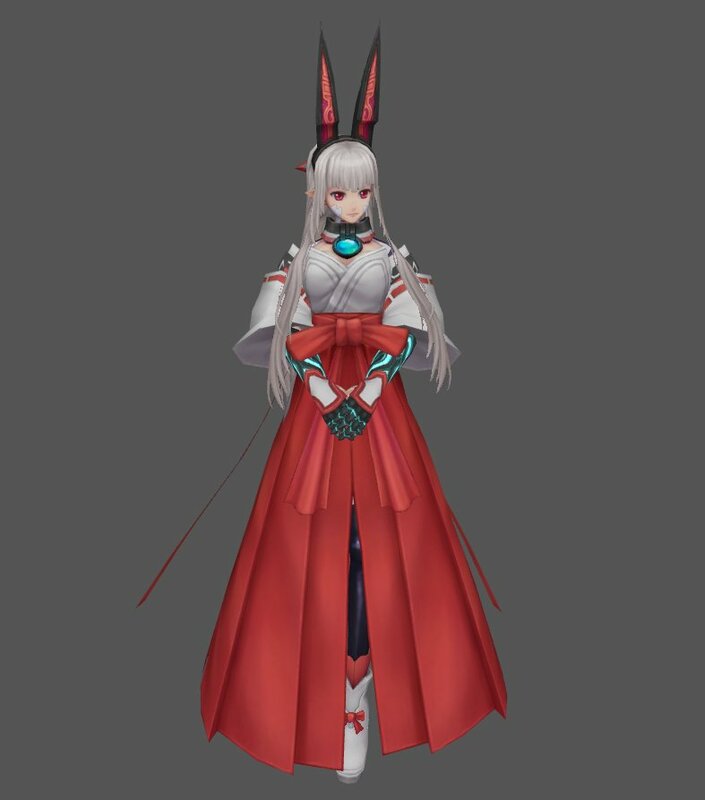 Kotonoha gathers fell power and brands it as an enchantment on her allies, enabling them to absorb a portion of damage dealt as health.